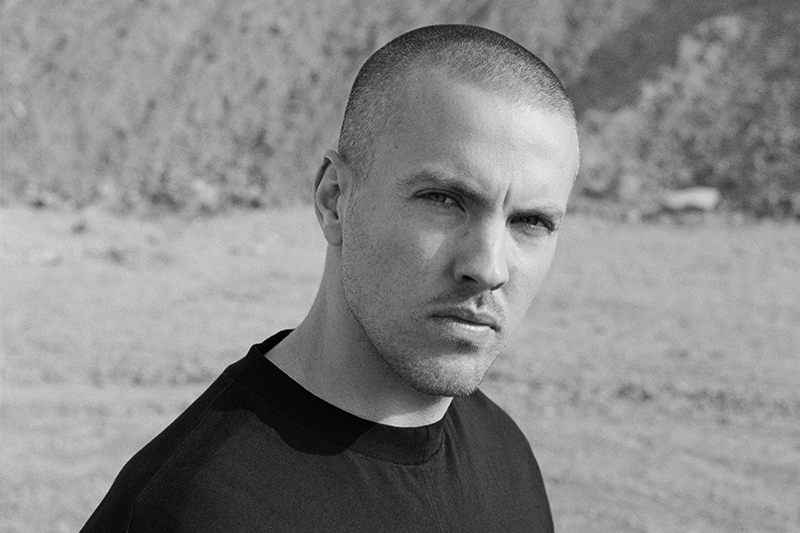 Berlin-based Tommy Four Seven has established himself as a leading name in today’s techno scene. The widespread reception of his DJ sets, a skill much refined during his early years as resident of London’s Fire club, has seen him play at some of the world’s leading venues. Tommy’s sets invariably encompass a rich variety of styles, drifting seamlessly between the straight up techno required of the hour, and his signature, more broken form that is laced through his ever-expanding discography. A string of early releases, shared over a diverse range of labels—including Speedy J’s Electric Deluxe, Darko Esser's Wolfskuil Records, and his own now-defunct Shooting Elvis— culminated in 2011’s Primate, a forward-thinking debut full-length that saw the producer explore a range of textures that he felt were missing at the time by relying only on field recordings instead of traditional hardware. The success of the album—which saw high-profile remixes from artists including Robert Hood, Regis and Perc—marked a cornerstone in his long-standing relationship with Chris Liebing’s CLR imprint. Tommy also earned an enviable spot on Stroboscopic Artefacts’ Monad series, and followed this up in 2014 with a contribution to the label’s “Five Years of Artefacts” compilation. His growing recognition as a remixer has also seen him rework tracks from Perc, Truss, Emika, Eomac, Oscar Mulero and Lucy. Coinciding with his work as a solo producer is These Hidden Hands, an experimental side project with long-term friend, Alain Paul. Born in 2013, the collaboration serves as a passport to explore realms that stretch beyond techno. The duo’s self-titled debut album, released in 2013, was followed in February 2016 with a new single featuring Lucrecia Dalt. Their sophomore long-player is expected in July 2016. The final part of his artistic repertoire is 47, an established party series with a supporting label. The aim is to encourage emerging talent, whilst also recognising established artists in the scene who have helped to shape Tommy’s sound. Previous acts have included Ancient Methods, SNTS, UVB, Shlømo, Killawatt and I/Y. 47 began as a regular event Berlin’s Arena nightclub, but 2015 saw the series grow and cross international borders to Paris and Amsterdam, with more events slated for 2016. Guests are also invited to contribute to the label’s renowned Various Artists compilations.